Produced by Flying Lotus. Enoguh said right? 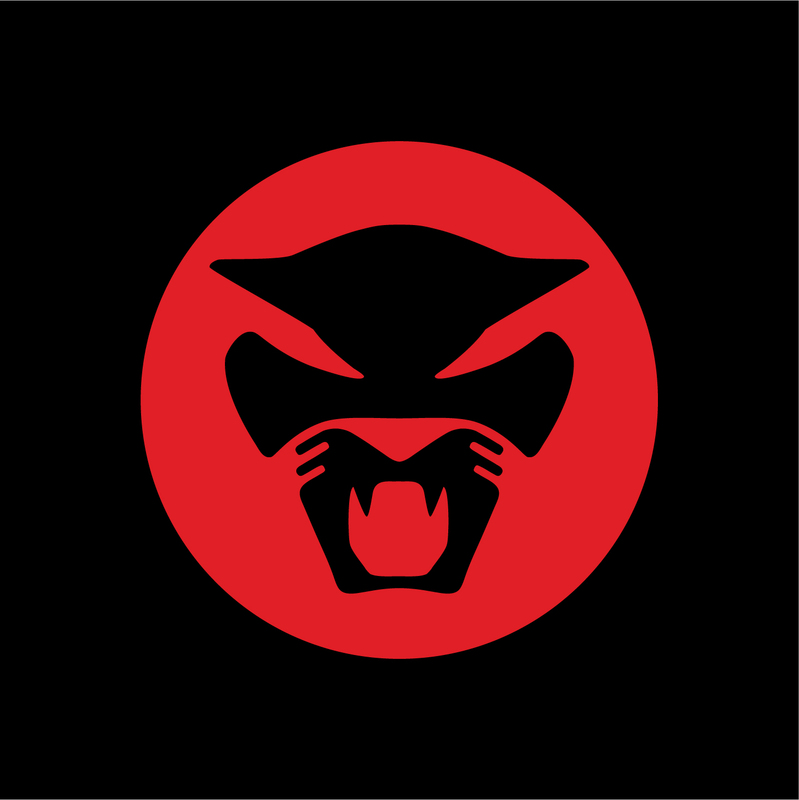 Stream Heartbreaks + Setbacks above, taken from Thundercat's forthcoming LP Apocalypse.